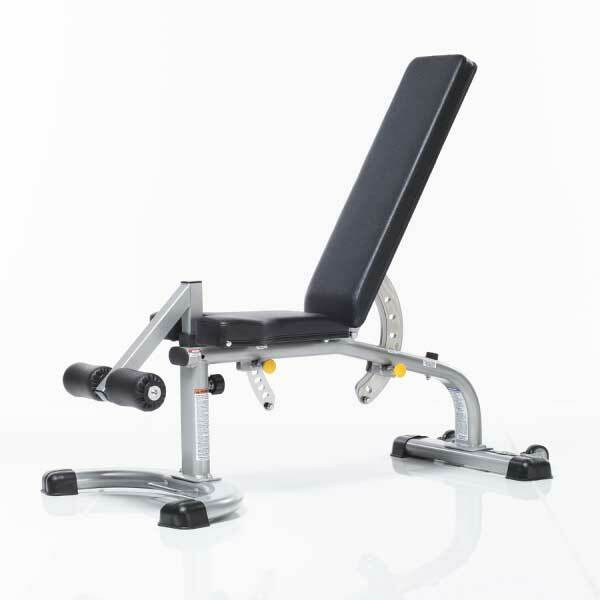 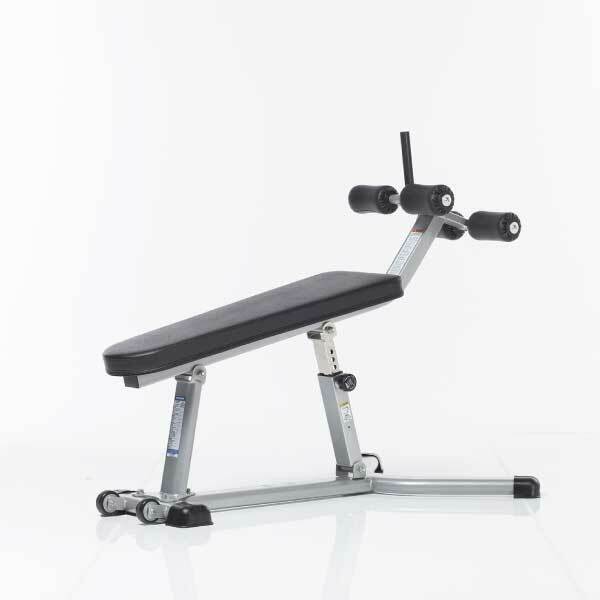 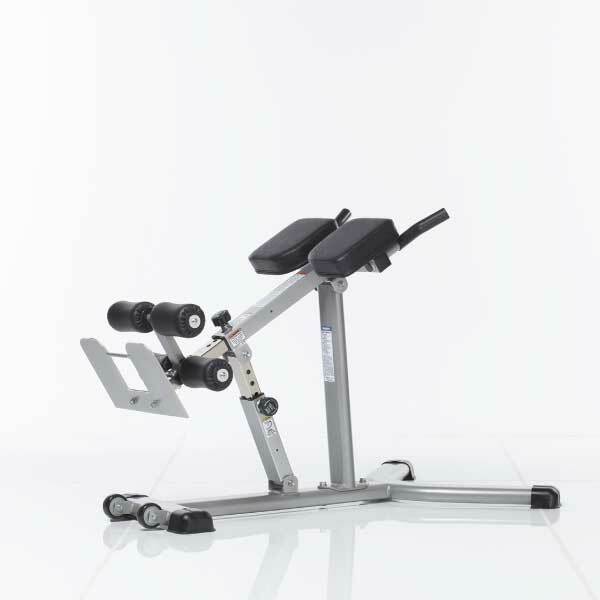 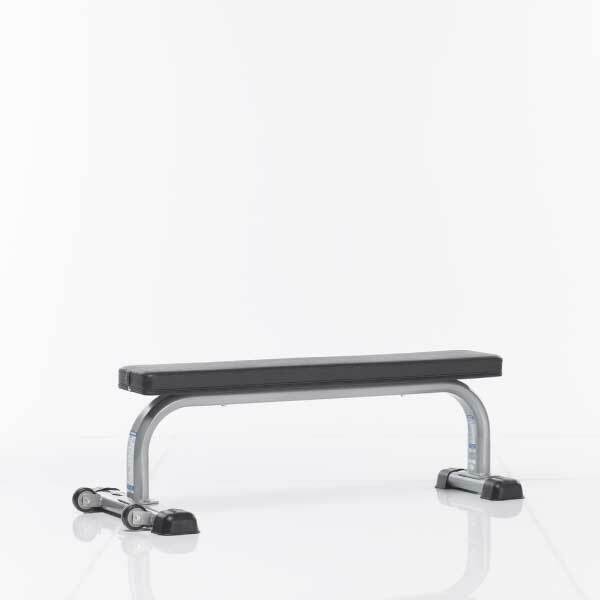 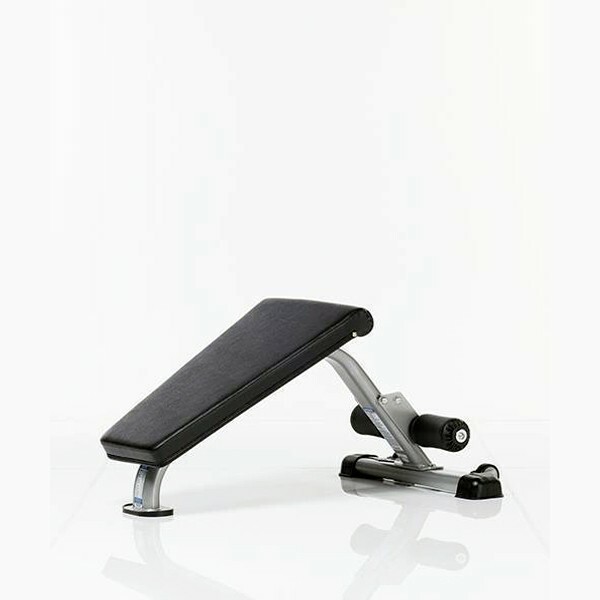 TuffStuff Evolution Series – Light Commercial Benches and Body Weight Equipment are the perfect foundation for any fitness facilities strength equipment installation. 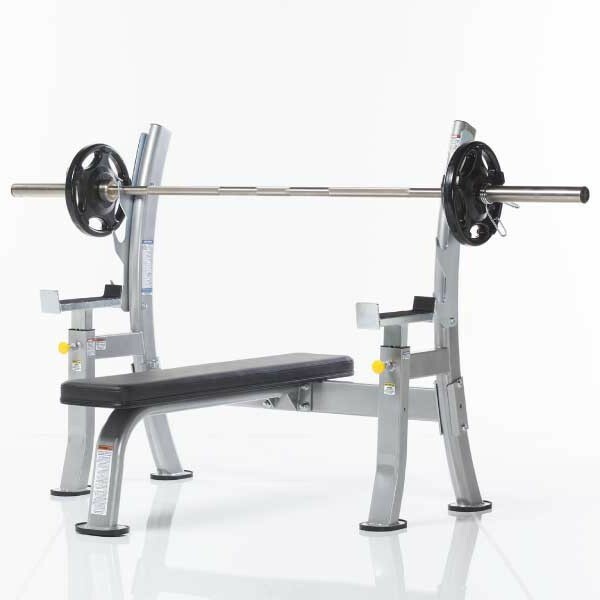 Whether you pair TuffStuff’s benches and body weight equipment with a power rack or cage system, a smith machine, or on its own with dumbbells, you’ll find the Evolution series a reliable and cost effective solution for the “must have” body weight pieces” for your facility. 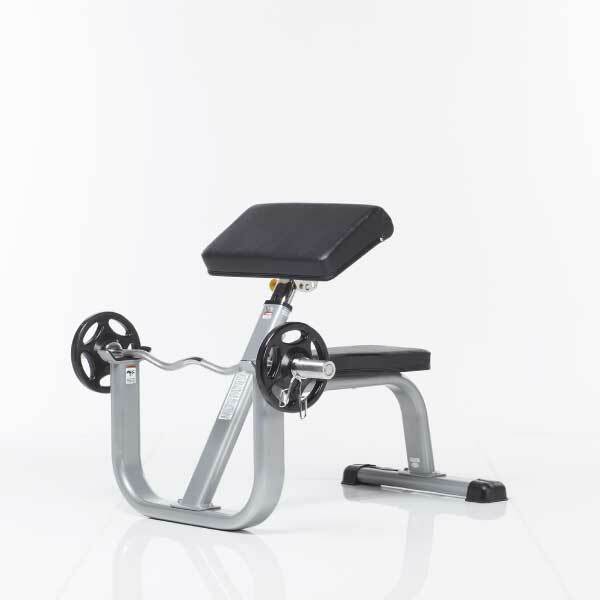 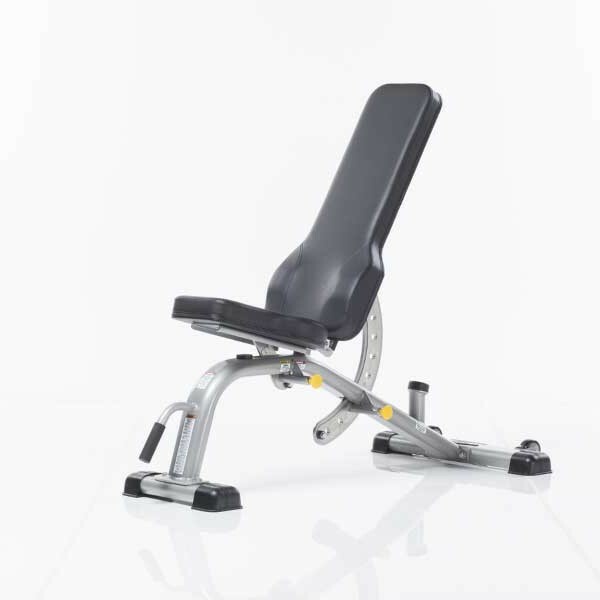 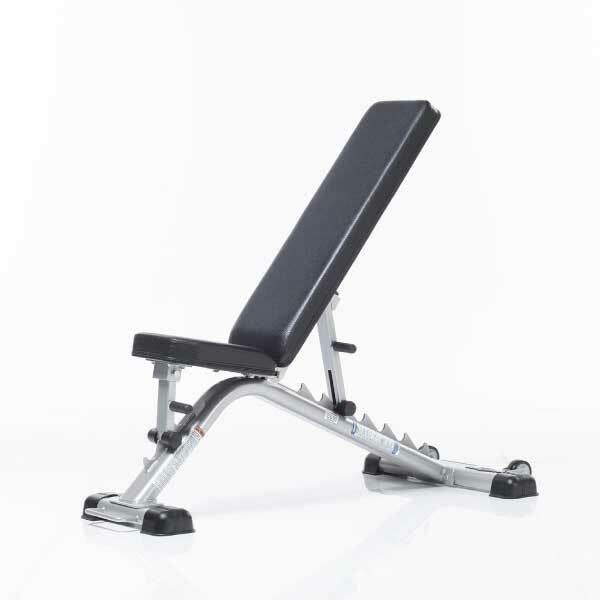 The TuffStuff CAC-365 Arm Curl Bench is the piece of fitness equipment you need when you're looking to get that real burn in your biceps.